Stream C.O.L.O.U.R.S., the newest drop from Fonzworth Bentley which features UGK & Lil Wayne. The cut was released on Thursday, April 28th, 2011. Stream C.O.L.O.U.R.S., the newest drop from Fonzworth Bentley which features UGK & Lil Wayne. The cut was released on Thursday, April 28th, 2011. Things are looking better for Fonzworth Bentley with each new release, which C.O.L.O.U.R.S. has proven yet again. It's worthy addition to the impressive body of work Fonzworth Bentley has been developing over the years. We're looking forward to hearing what's next. Check out the latest video from Fonzworth Bentley, Fonzworth Bentley "Venice Beaches" Video. 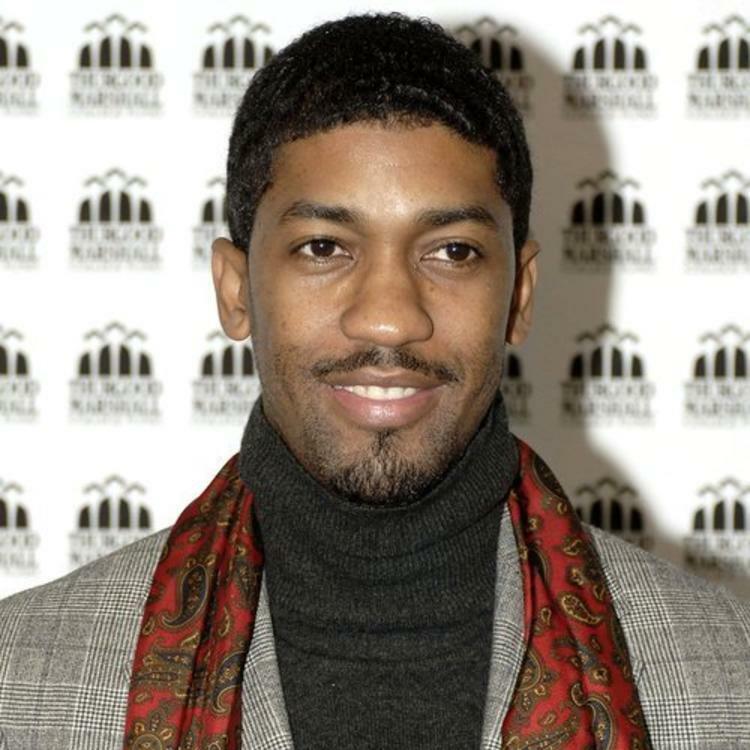 If you're down, make sure to visit Fonzworth Bentley's profile page for the newest info, news, songs, and mixtapes. 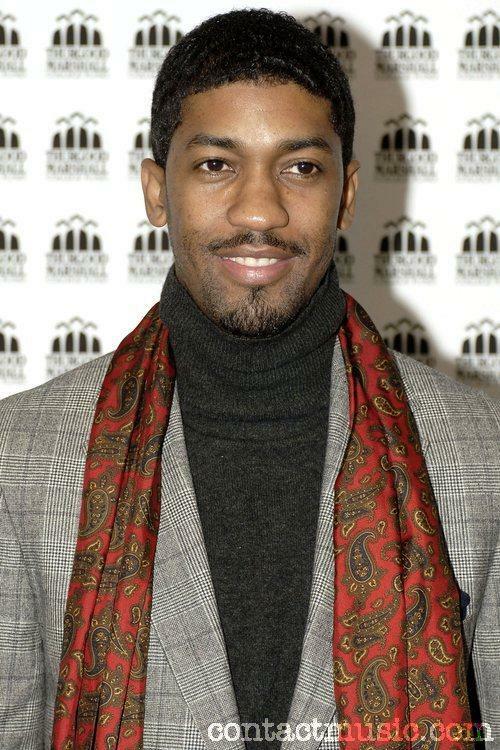 Follow Fonzworth Bentley on Twitter, if you aren't already. How's the chemistry here? What do y'all think of this joint?